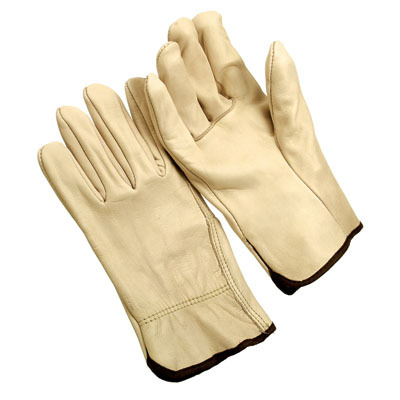 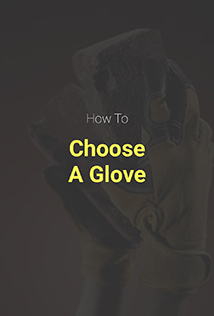 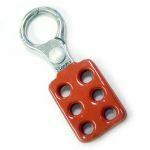 Home>Hand Protection Products>Leather Work & Drivers Gloves>Grain Cowhide Drivers Gloves/Sold by the dozen. 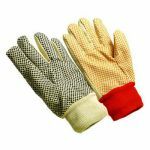 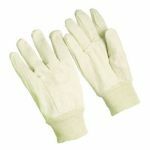 Grain Cowhide Drivers Gloves High quality unlined grain cowhide drivers gloves feature a straight thumb and shirred elastic back. 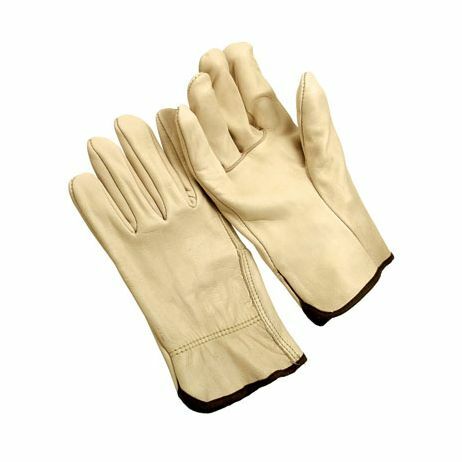 Sold per dozen.